Blunt (yes, that’s his last name), 38, started selling dime bags when he was 16, but he “retired” from street sales about four years ago because he wanted to sell cannabis legally. He’s learned that selling marijuana legally with a permit is hard. Permits don’t write business plans, acquire real estate or finance operations. Blunt now has a 4,000-square-foot store to run. 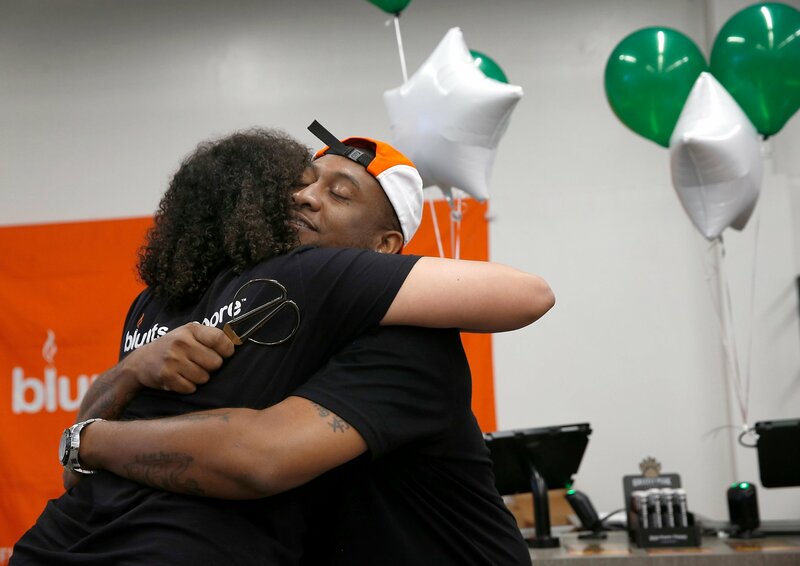 Blunts+Moore, which began selling flowers, vapes and edibles last week, is the first cannabis dispensary to open under Oakland’s equity program. The storefront is in a warehouse on 66th Avenue in East Oakland. It’s a success story for the beleaguered equity program. Blunt was one of four people who won the January lottery for licenses to open brick-and-mortar dispensaries in Oakland. The other winners aren’t far behind in opening stores, according to Greg Minor, a city staffer who oversees Oakland’s cannabis permit process. WSLCB Chair Sharon Foster: "I&apos;m not going to let this get out of control"